this one is a real treat. 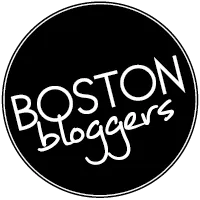 remember when I joined Blog and Tweet Boston for dinner at Moksa? well, they were ever so generous to share one of their recipes with us: Oven Roasted Butternut Squash Soup. you can read about my restaurant experience HERE. I loved it SO much at the event that I recently made it, loved it again, and felt guilty keeping the recipe to myself. very vegan. slightly sweet. coconut milk based. curry. edamame. LINE a baking sheet with aluminum foil. place squash halves onto baking sheet cut side up, coat with 1 tbsp canola oil and roast until fork tender, 50-60 minutes. COOL squash on a wire rack for 20 minutes. scoop out to remove from shell (unless it’s shell-less just chop it up) and set aside. MIX Japanese curry powder with 1 cup hot water in a small bowl until smooth. set aside. HEAT 1 tbsp canola oil in a stock pot. add onions and sauté until soft. ADD squash, curry mix, coconut milk, broth, and bring to a boil. REMOVE from heat and blend (carefully!) until smooth. season with salt and pepper. 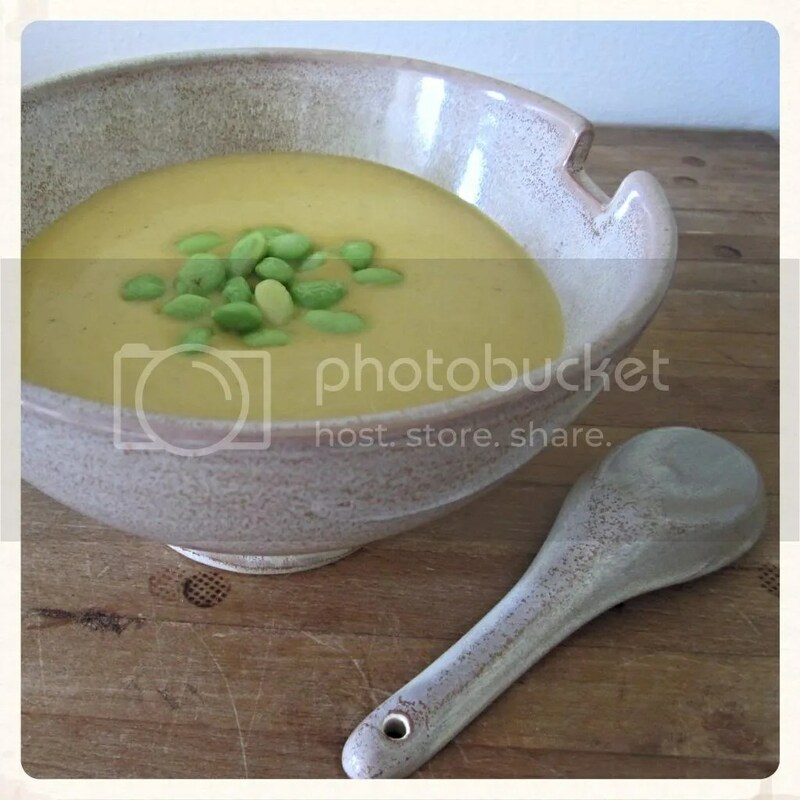 This entry was posted in recipe, soups, stews, chiliez, vegan, vegetarian and tagged butternut squash, coconut milk, curry, edamame, Moksa, soup, vegan, vegetarian. Bookmark the permalink.